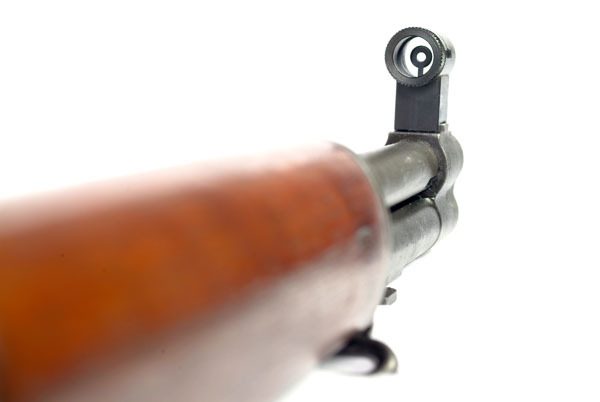 Using a "Service Rifle" with an aperture front sight Is perfectly "legal" in an NRA approved or registered match when the competitor enters in the "Match Rifle" category. 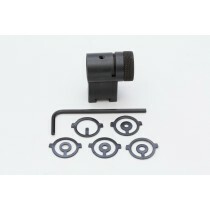 The front sight changes would preclude the rifle from being used in the "Service Rifle" category, however. This would be important to a military shooter but not to a civilian shooter. The reason of course is the fact there are so few matches available to civilians that have a separate "Service Rifle" category. Further, DCM "Leg Matches", where a globe front sight couldn't be used are rare and their frequency has been cut further in 1986 when DCM cut support to only one "Leg" match per state per year. A Leg Match is associated with a Regional or State Championship match. 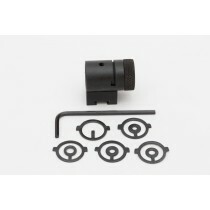 The greatly improved performance and utility of a globe front sight far outweighs any disadvantages. 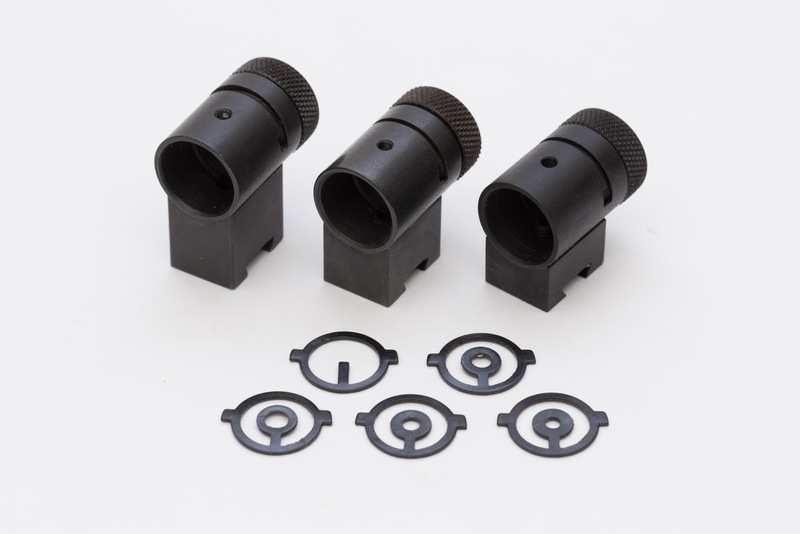 Almost without exception, the world's best shooters use globe front sights with the aperture insert. If that rare occasion does present itself to shoot in a "Service Rifle" category, simply detach the globe with the Allen wrench provided and re-install the original G.I. blade for that one match. It can be changed in seconds! The advantages of using a globe front with aperture insert are; vastly clearer sight and target definition, greatly reduced eye fatigue and of course, advanced scores. 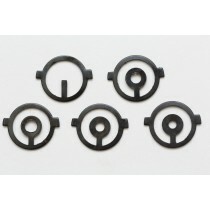 I advise that the shooter use the largest aperture in the set so as to see plenty of light around the target. This reduces eye fatigue and - believe it or not - better scores will result.